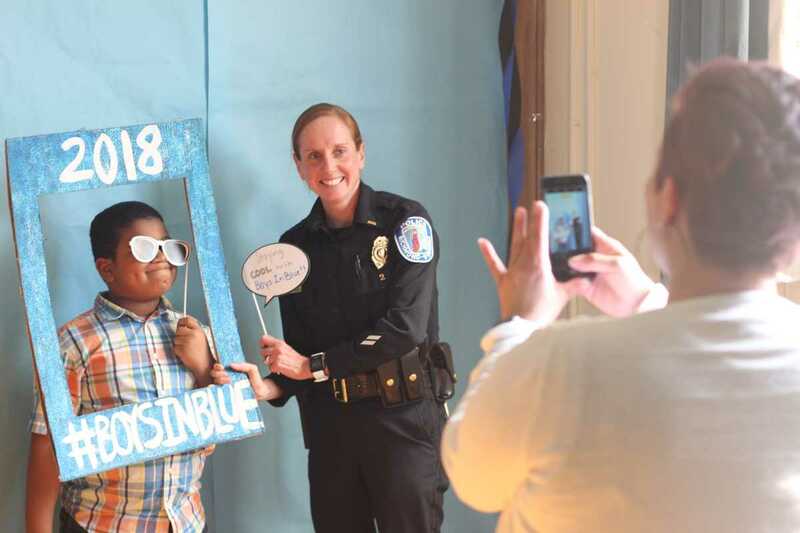 Virginia Association of Chiefs posted Making Positive Connections with youth through the Boys-In-Blue project. Making Positive Connections with youth through the Boys-In-Blue project. Aquaculture is controversial, but it could be the only way to produce protein for the world's rapidly growing population. A new report from the University of California Santa Barbara explains.